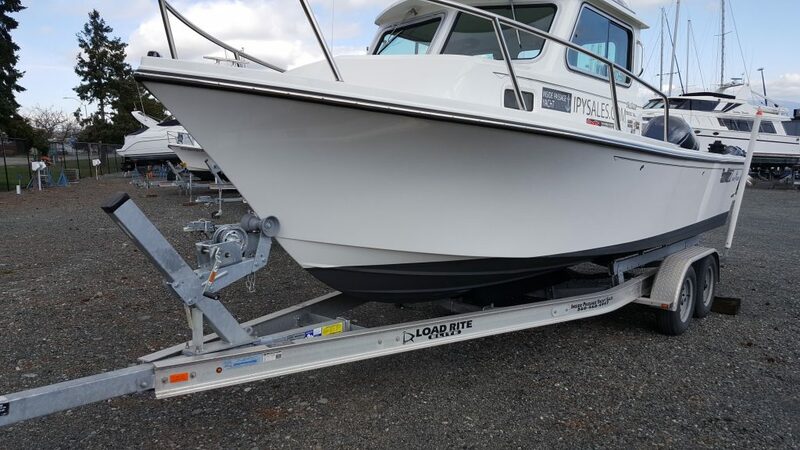 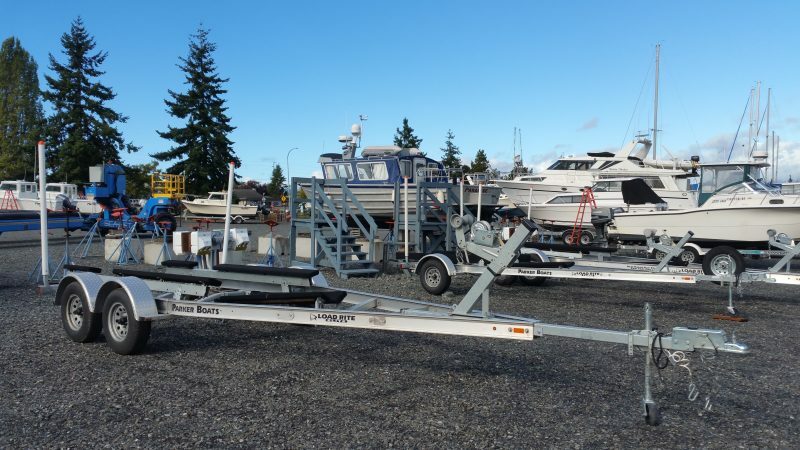 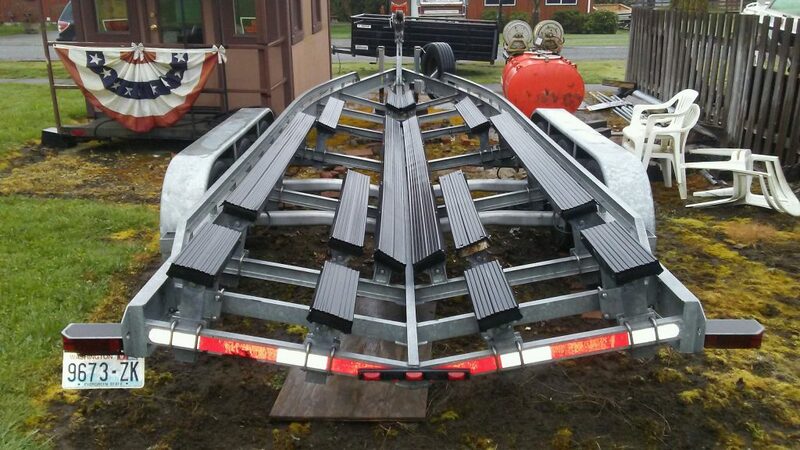 Inside Passage Yacht Sales has a wide variety of new and used boat trailers for sale. 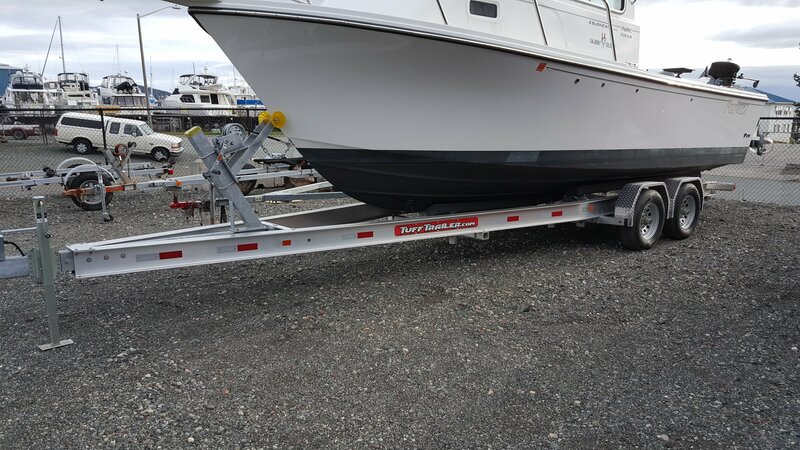 Check out our current inventory below. 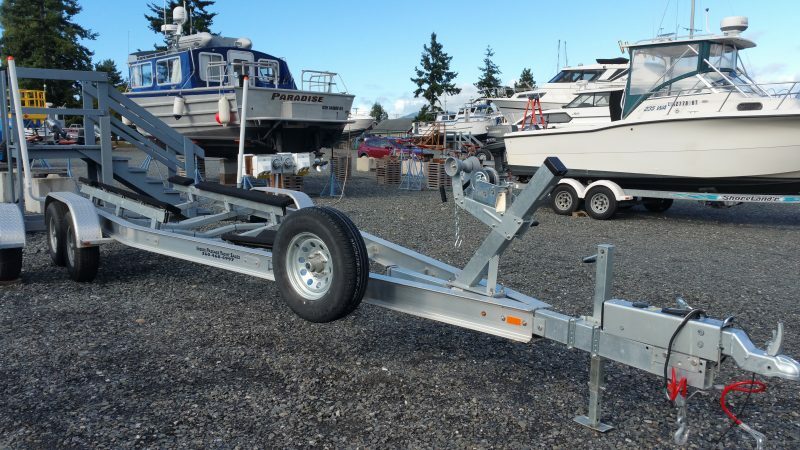 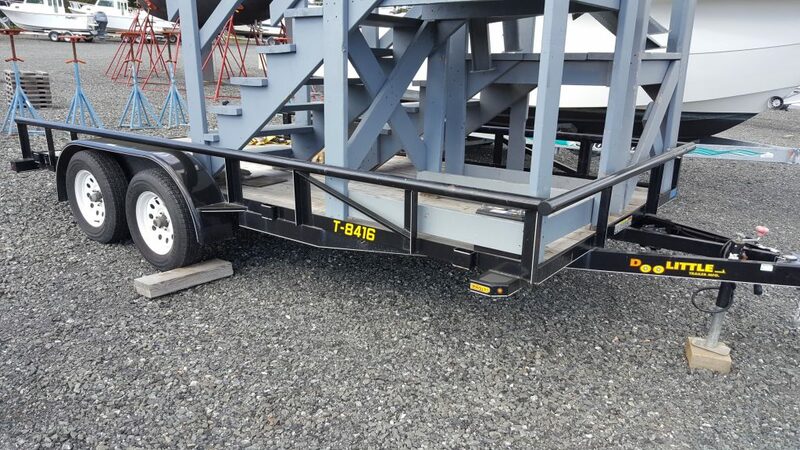 Please click on each trailer for additional specifications.